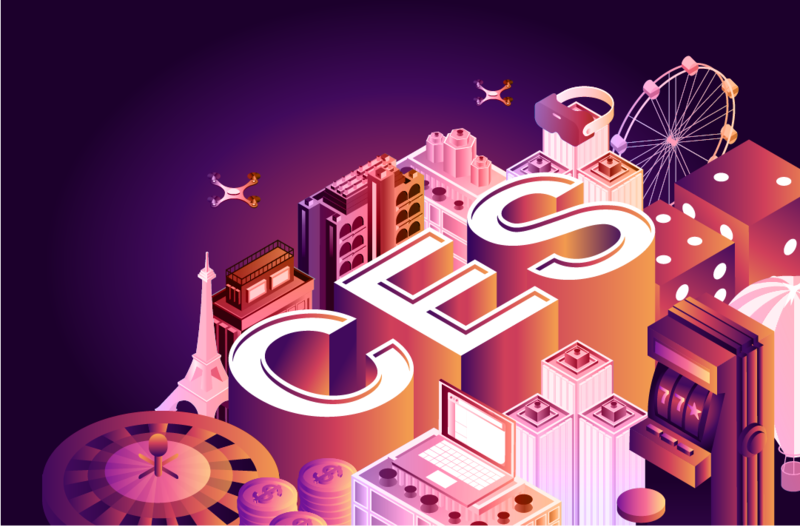 Predictions for CES 2019 and lots of connected devices. 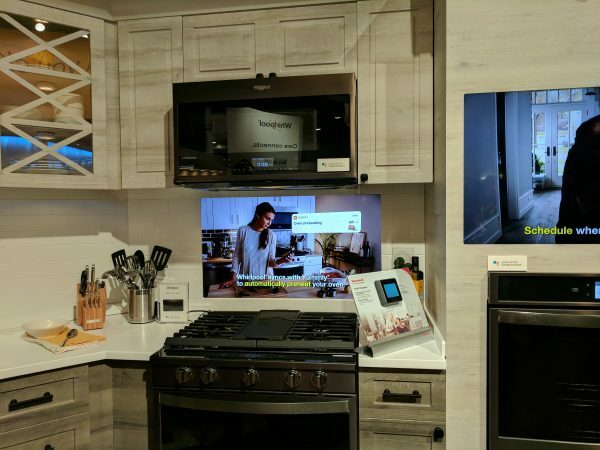 In the Whirlpool displays, a refrigerator with integrated Amazon dash buttons on its small touchscreen sat in the same model kitchen as an oven with a sign reading “works with the Google Assistant”. 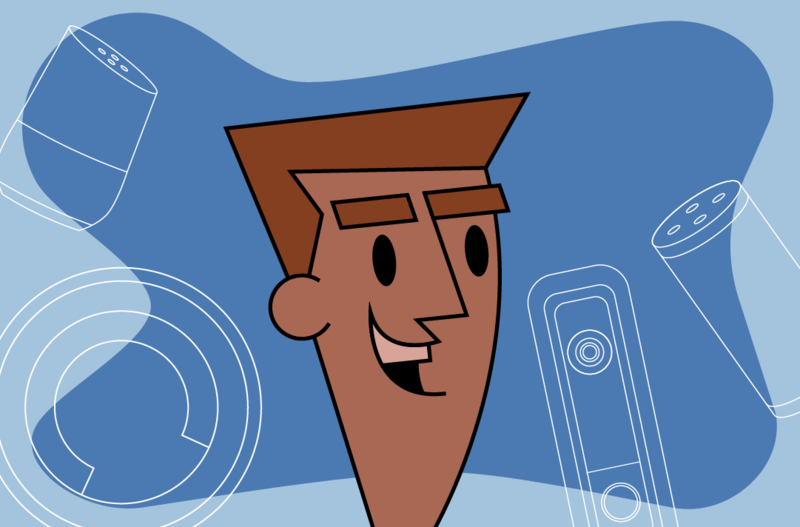 Remember to say “Alexa” before asking to order Tide or unlock the front door, but “Hey, Google” if you want to turn on the oven or change the lighting. Renovate your home with “smart” connected solutions but choose wisely between whole home solutions from a company like Vivint and great point solutions like Ring. 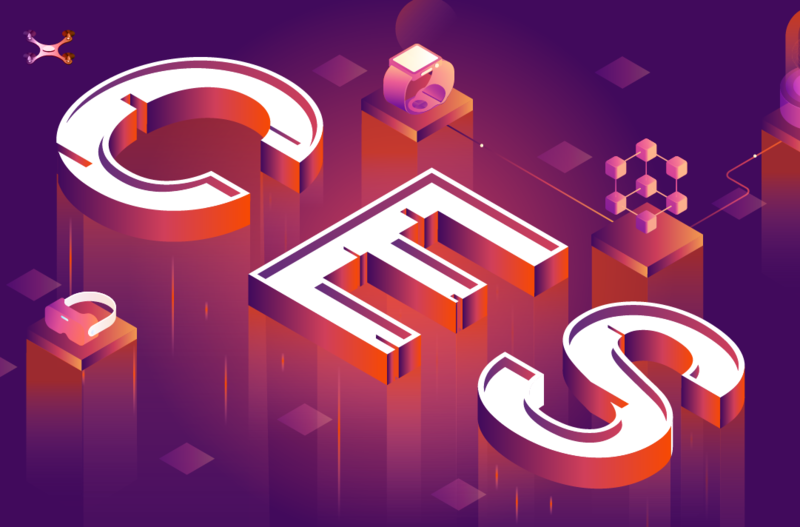 In our first prediction for CES 2019, we expect to see lots of creative advancements in creating platforms that bring the focus back to the consumer and help them sort through all the apps and assistants. 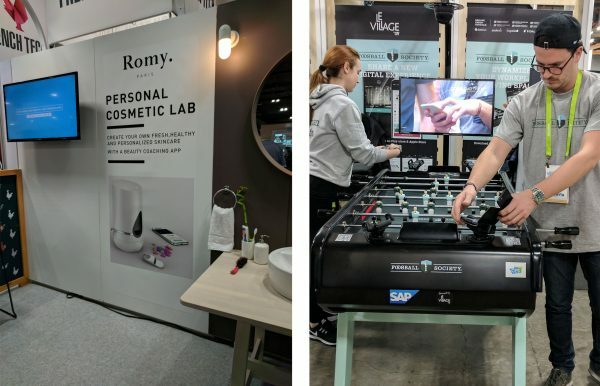 We’ll also expect more aggressive vertical integration along the lines of Whirlpool’s prominent placement of Yummly alongside their appliances. It’s a short leap to imagine a world in which Whirlpool/Yummly decide where your groceries will come from and what brand they’ll be–based, of course, on business partnerships with grocery chains and CPG companies (or maybe just with Amazon? ).